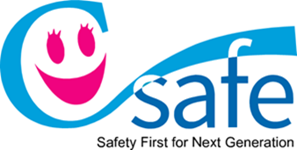 C-Safe is Chiyoda’s company specific safety program, consisting of management systems and behavior improvement techniques. The program follows a pragmatic approach to manage safety with due consideration to fluctuating global demands where we cannot always rely on conventional theories. C-Safe applies best in class methodologies to enable us to cope better and do that with enthusiasm and resilience when faced with challenges and ad-hoc situations.